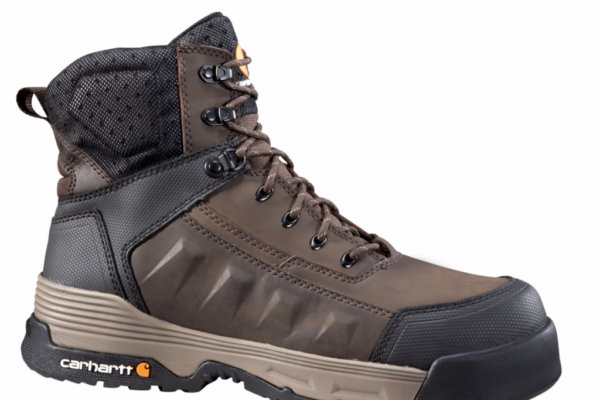 Keen footwear is known for creating styles that adapt easily to both the trails and the city. With that design philosophy in mind, the brand recently debuted the Keen Versatrail, a lightweight trail runner and speed hiker built for both outdoor trekking and casual wear. 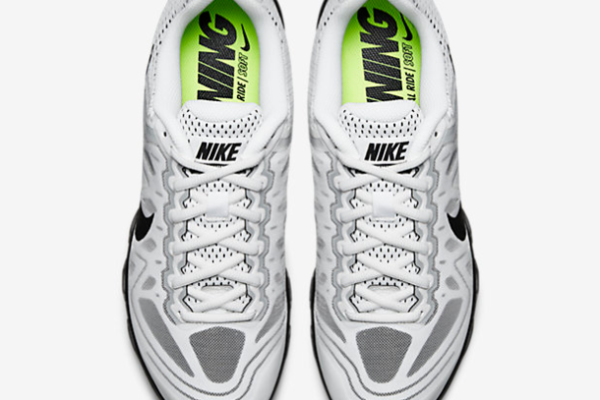 The Versatrail puts comfort in each step with a dual density EVA midsole, a lightweight mesh upper and an Ariaprene foam tongue. 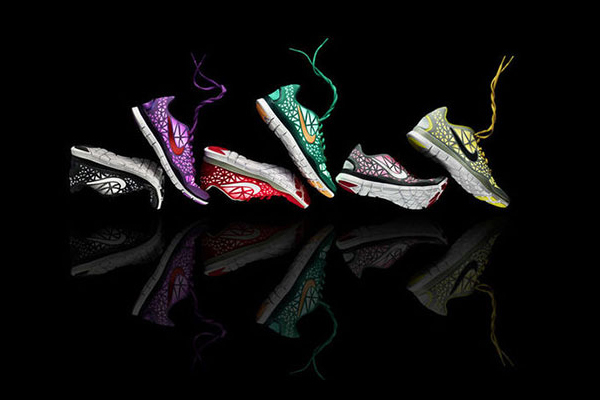 Ariaprene allows the shoe to breathe while maintaining a snug fit. Multiple colorways give the Versatrail its adaptable style, from evocative reds and greens to stylish all-purpose blacks and grays. 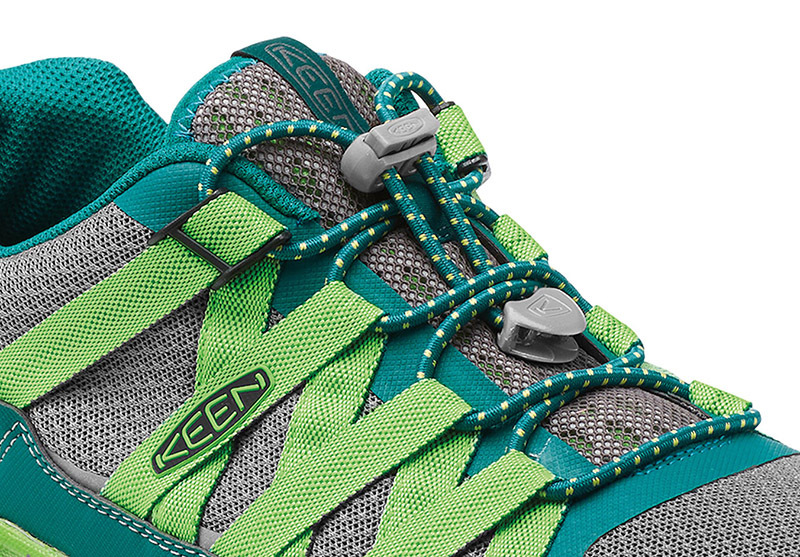 The Keen Versatrail is available in men’s, women’s and kids’ sizes at the Keen website and outdoor footwear retailers.